Suitability: For pipe wall thickness range 0.15 to 1.2 & pipe OD range 12-20 mm. We have uniquely positioned in the market by offering best and most unique quality array of Perforated Jali. These Jali are produced by engineers with the use of best tools. They are available in many specifications. Caps are fed to the machine by feeder device and delivered to combination tool set. Depending on material specification & perforation pattern, either optical multiplexing or scanner technology is used for these applications. 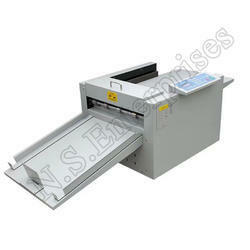 We are a leader in offering a best quality of Perforating Machine to our clients. This machine is made under the expert supervision of our skilled professionals using high quality components that are sourced from the certified vendors of the industry. 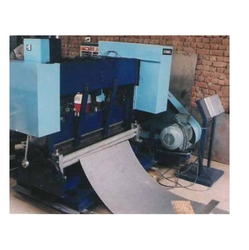 With rich industry experience and knowledge, we are committed towards offering an excellent quality range of Automatic Perforating Machine.